Since the wineries are all located within an 8 mile radius, it is only a short commute from one winery to another. This is a very attractive feature for a winery tour as you don’t loose interest or the sense of excitement surrounding the event as you would on a long and potentially boring drive between vineyards. Each winery has its own unique character and charm. It isn’t just the wines that are unique. The grounds, the personnel, the vibe, etc. No two wineries are alike. 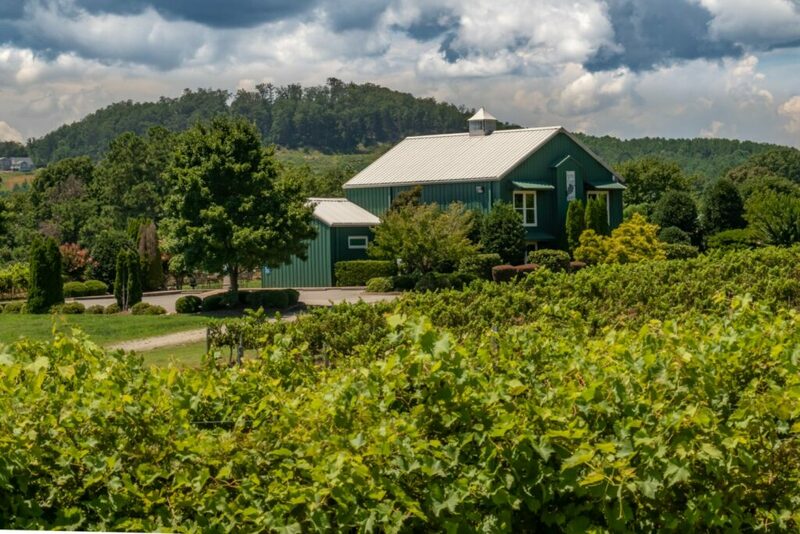 All five wineries are doing their own thing. Most of them have live entertainment, ongoing special events, and seasonal offerings that will make each visit, even to the same winery, unique and special. 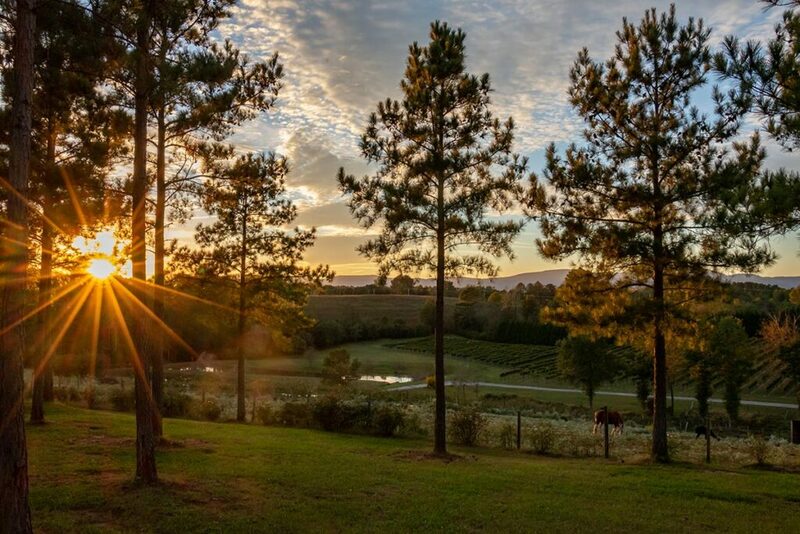 While the Tryon wineries are not too far from Tryon or any of the surrounding larger cities like Asheville, Greenville/Spartanburg, or even Charlotte; they are just far enough away to make the rural setting part of the charm. If you live in the big city, getting away for a day is a good thing! 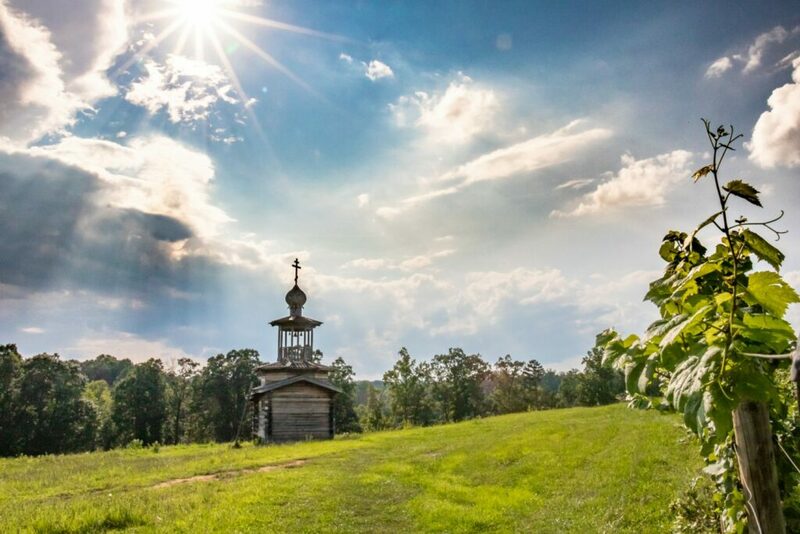 The area around the wineries is rural farmland that can be a welcomed contrast to the hustle of the big city life. Part of a winery tour is just getting out to a beautiful spot to relax and unwind so you might as well get away from the concrete jungle. The Van in Black is often booked for winery tours in the Tryon area. Tryon is a popular spot for tours originating from Greenville, South Carolina or Asheville, North Carolina. 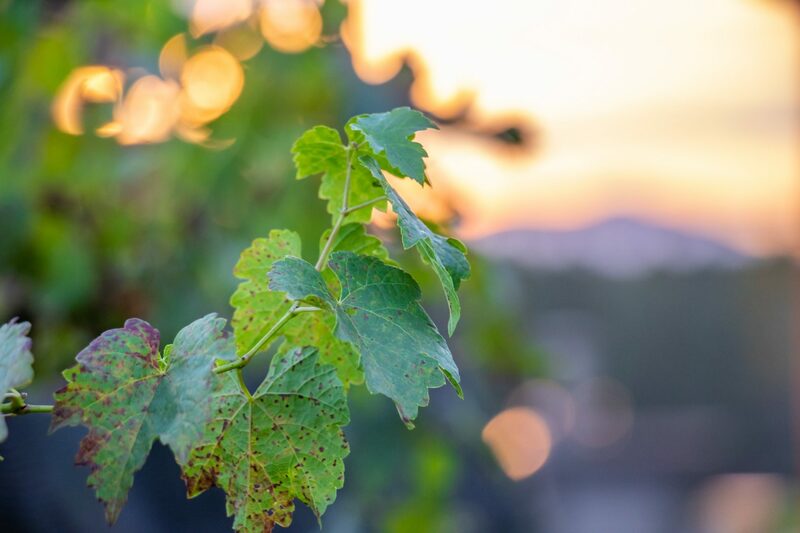 While there are a total of five wineries in the region, we rarely have time to visit more than 3 or 4 on any given tour as most groups want to hangout and enjoy the atmosphere that each winery has to offer. We have found that while the groups are excited to see and visit each winery, they are usually not in a hurry to leave the one they are currently visiting. The sunsets are quite stunning too; especially in the late Summer and Autumn. 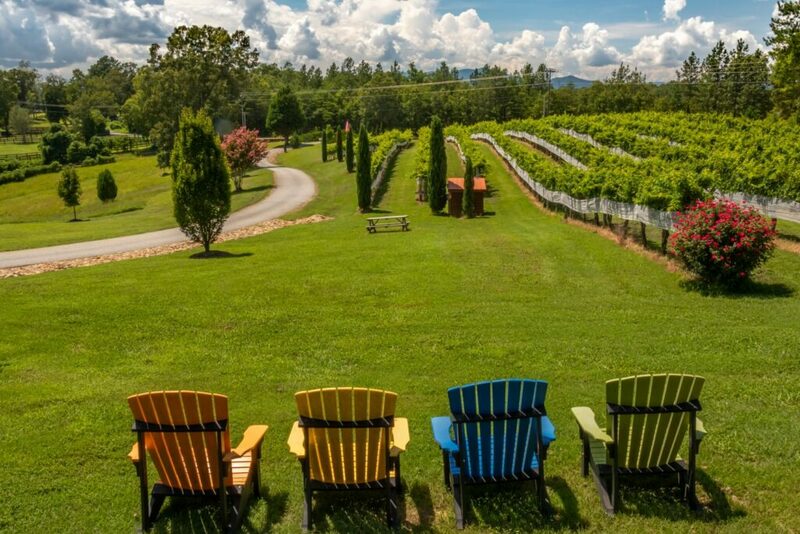 Another benefit of the Tryon area wineries is that they can support later tours during peak tourist season. 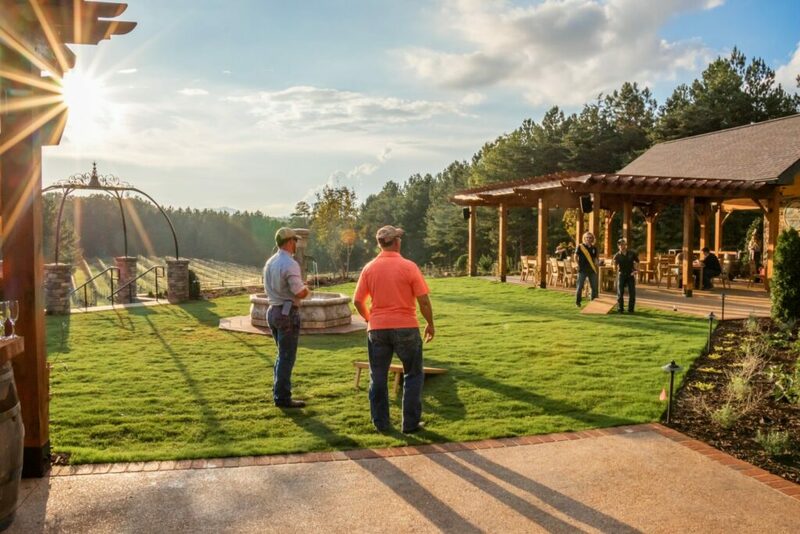 While many North Carolina wineries close at 5pm or 6pm, there is usually at least one or two wineries in the Tryon area that stay open a little later than the others so you can enjoy an epic sunset with a great glass of wine or participate in one of the special activities they have going on during their peak growing and tasting season. So contact us to book your Tryon winery tour today!